Visitors to blogs and other content websites often use block-style elements displaying "Matched content." These lists of contextually related content that are out of page clarity also increase the amount of time users spend on the page, and if they are used correctly, they can be the ideal spot to place ad messages. Google Adsense is the place to monetize your website's traffic. Just register, generate banners and place them on the web. Then your website can start earning straight away - it merely depends on how interesting the content on your website is and what its traffic is. Matched Content is a new type of ad unit Google has introduced to AdSense. The service scans the content of your website and creates an overview of related articles. The unit can function without advertising, that is, purely as a plaintext of related content, or by mixing advertisements that do not look like ads at first glance. You can also associate related articles at the same time as making money on ads. The element can be customized and it is fully responsive - it works smoothly on both mobile and desktop versions of the website. Plugins and widgets used to display related content typically burden the server with a lot of requests, and with higher traffic (and poor set-up) the website may slow down. On the other hand, Matched Content only burdens Google servers and reduces the burden on your server or web hosting. Google uses sophisticated algorithms to display related content. You can make money as well as help your users. 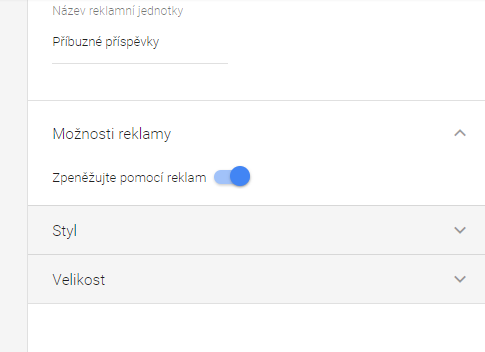 Google will not allow you to get more effect on the look of the element. This may change in the future, but so far it is a disadvantage. It's not possible to choose what content you want to capture (archives and categories will occasionally appear in related content). The Google logo cannot be removed from the header. First, you need to sign up for Google AdSense. A new feature will only appear in AdSense settings for sites that have enough traffic. Click "Ad units"> "New ad unit" in the left-hand Google AdSense menu. Select "Matched content" here in the overview. 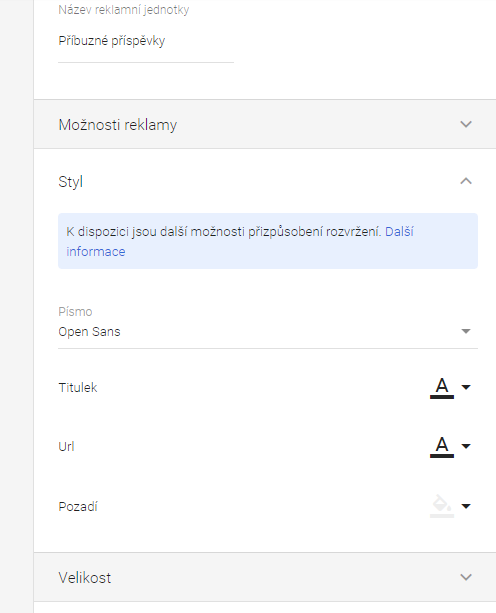 You can edit the element, choose whether to use it to show ads and then just save everything. The site deployment code will be displayed. In the WordPress settings page, go to the appearance settings and select "Widgets." Select the appropriate position on the page, ideally below the articles (under the preview of the article), or try the right-hand column and save. Now, "Matched content" ads should start appearing on your website. Another option is to manually enter the ad code into the code, or you can use specialized plugins, such as "Ad Inserter". Matched Content is suitable for anyone who wants to earn money with their content but does not want to bother users with unsightly banners. It also offers an interesting alternative to plug-ins for engaging related content.